Former Houston Astros catcher Frank Charles working with the G2P catchers. Grow2Pro Spring private hitting lessons are available for starting April 2 - May 28 on Tuesday nights at RIT in the Aux Gym. The individual development of your player is our top priority and we address such fundamental critical topics as bat speed, approach, correct form and positioning, leverage, swing and pitch planes, and more. We will use video where appropriate to help your player see what they are doing to help them quickly develop into a more complete aggressive hitter. Checks are payable to Grow2Pro and given first night of session. Click here to sign up or go to http://signup.com/go/FdhOGFs. 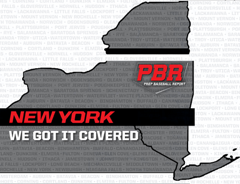 Register Here For 2019 Season ONLY Once You've Been Offered a Roster Spot on a G2P Team for 2019! 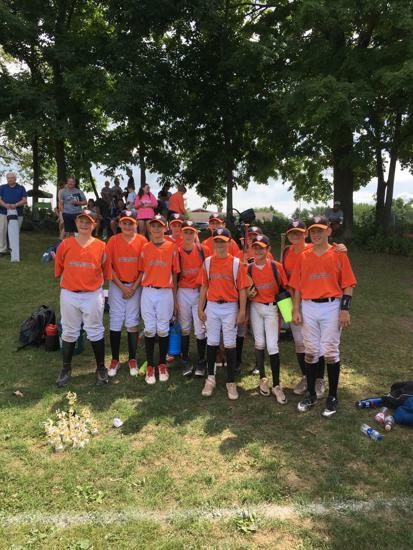 The G2P 12U team were runners up in the Gold Division of the 2018 Summer Slam tournament. Congratulations, boys. GO TIGERS! 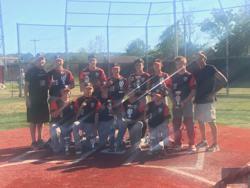 The G2P 14U Black team (Bucenec) came in second place, losing 1-0 in a 4 inning time-shortened championship game at MCC on July 22. 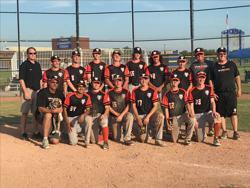 The team displayed outstanding pitching and defense all weekend, giving up the fewest runs in the tournament. GO TIGERS! 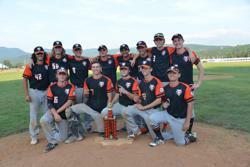 The 16U Black (Hennessey) team won the Adirondack Lightning Tournament at Lake Placid New York on July 15. The team is posing with their trophy on a field constructed on the grounds of the opening and closing ceremonies of the 1980 Winter Olympic Games in Lake Placid. Go TIGERS! 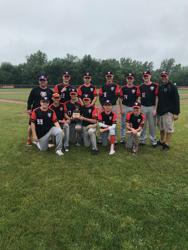 The 14U Black (Bucenec) team won the 2018 Lancer Classic Championship, going 5-0 on the weekend against some of Western New York's finest travel teams. GREAT JOB TIGERS! 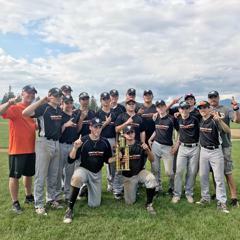 The 16U Black (Hennessey) team won the Darien Lake Tournament- Cal Ripken Division Championship with a 4-2 record on June 17th. Congratulations TIGERS! 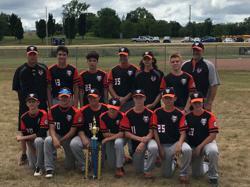 The G2P 14U Orange (Armanini) team won the Can/Am Wood Bat Tournament Championship in Tonawanda, NY on Sunday, June 23. 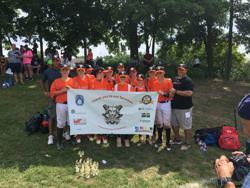 Great job representing G2P, guys...GO TIGERS! ©2019 Grow2Pro Baseball / SportsEngine. All Rights Reserved.